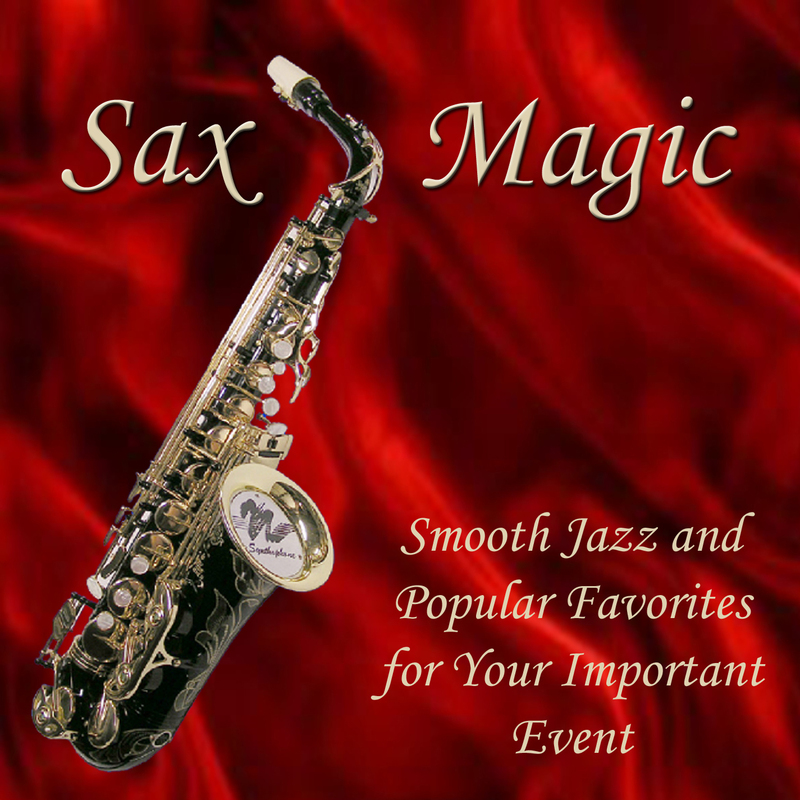 Click here to visit the new Saxmagic site. 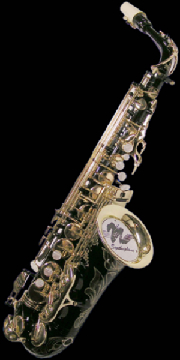 This website was created from the inspiration of playing the Yamaha WX5 Windcontroller. 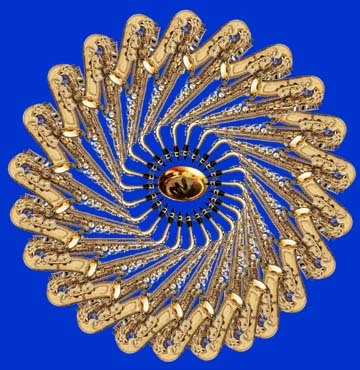 I have a new website now that is dedicated to my Solo act using the synthophone http://www.saxmagic.net, but this old site was and is my show and tell site for all things windcontroller and Synthophone related. For many years I played Tenor, Alto sax, and Flute as well as Harmonica.The Windcontroller will let me do those instruments now and many more.The Windcontroller allows a musician to play a variety of sounds that have the capability of sounding like just about any acoustic instrument. As a bonus there is also the fun of layering synths to produce horn sections and orchestra sounds. ---------------------------------------------------------- The Synthophone has replaced the WX5 as my windcontroller of choice. I use the Synthophone with a Yamaha VL70m with the custom Patchman Turbo Chip. A second VL70m module with Turbo Chip and a Roland Sonic Cell are used for expanding the palette of sounds. It also allows for the ability to layer sounds for horn and string sections. 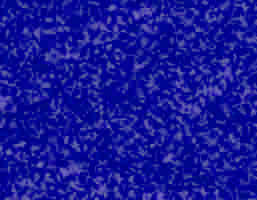 I spent about a year and a half trying to do software synths . This was a a pretty elaborate setup that became to complex and glitch prone. Now I'm back to concentrating on the music instead of software. For comments or questions please click here to send an e-mail.